My mom’s birthday was last month. I decided to knit her a shawl. 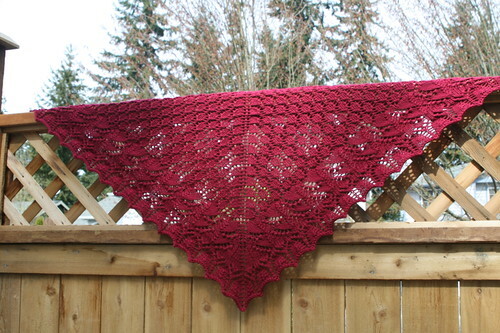 The pattern is Swallowtail Shawl by Evelyn A. Clark. The yarn is Mirasol Yarn T’ika, a soft pima cotton yarn I found at Tuesday Morning. 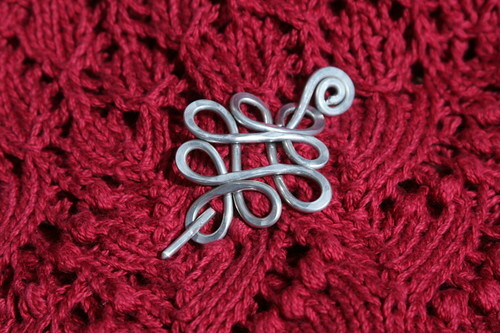 I also bought a shawl pin from Nicholas and Felice to go with it. My mom’s not generally a shawl person, so who knows if she’ll wear it. Doesn’t matter, I enjoyed knitting it anyway, and could think of no one who deserved it better than her. 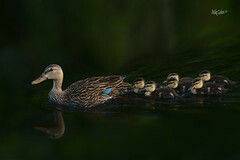 Happy birthday., mom.